Fitbit is back in the news again for skin irritation problems nearly a year after the company was forced to initiate a product recall for a similar issue. This time around, however, the rashes doesn't appear to be as widespread as the those that compelled Fitbit to recall the Force last February. Nevertheless, the complaints are back. ABC 7 News in San Francisco said it uncovered more than 200 instances of complaints on social media. 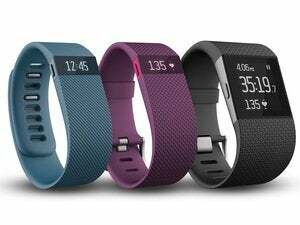 In December, Yahoo tech columnist Alyssa Bereznak also said she ended up with a rash from the Fitbit Charge. 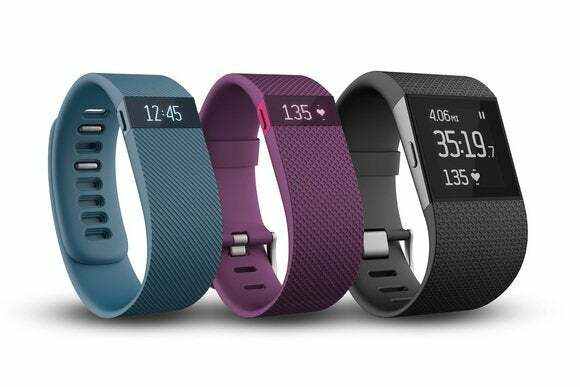 The rash complaints appear centered around Fitbit Charge and Surge models, which the company released in late October. For now, the company says the rash problem is on a much smaller scale than the Force issue, and says that rashes sometimes occur with any jewelry or wearable. "We continue to be aware of a very limited percentage of users reporting skin irritation,” a Fitbit spokeswoman told Techcrunch. Fitbit is advising anyone who experiences a rash to take a break from wearing their device for a few days to see if the irritation clears up. The impact on you at home: The whole point of an activity tracker is to wear it day and night to track your movement and sleep. Taking it off for extended periods due to a rash defeats that purpose. Then again, dealing with rashes when it comes to wrist wear isn't unheard of. Even a basic watch with a plastic band can irritate some people's skin, and other activity trackers from companies like Jawbone have also dealt with rash complaints. On its website, Fitbit has a number of tips for users to avoid rashes, such as cleaning your band regularly. You should also make sure your skin is dry before you put the activity tracker back on lest water get trapped between the band and your skin causing irritation. Fitbit also says you should make sure the band is loose enough that it can move back and forth on your wrist. For anyone who does get a rash on their skin, Fitbit advises you to remove the device immediately and consult a dermatologist if the condition lasts longer than a few days. If you still need a fitness tracker while you're waiting for your rash to disappear, try an app like Google Fit for Android to track your activity. A recent study from the University of Pennsylvania says smartphone apps are just as accurate as fitness wristbands when it comes to counting steps.